Spotify has entered a unique cross-promotion deal with comedian and television host Ellen DeGeneres. 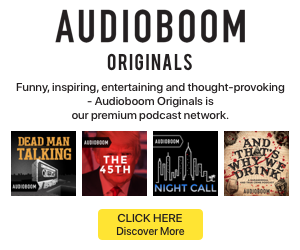 The streaming service will have a new content hub on its site with playlists, podcasts, and video clips curated by DeGeneres. In return, the performer will make on-air plugs for Spotify during her eponymous TV show. The cross-promotional deal is set to run for a year. Neither party has disclosed any financial details around their agreement. Variety reports that this is the first time Spotify has allowed a third-party partner to have control over a content hub. 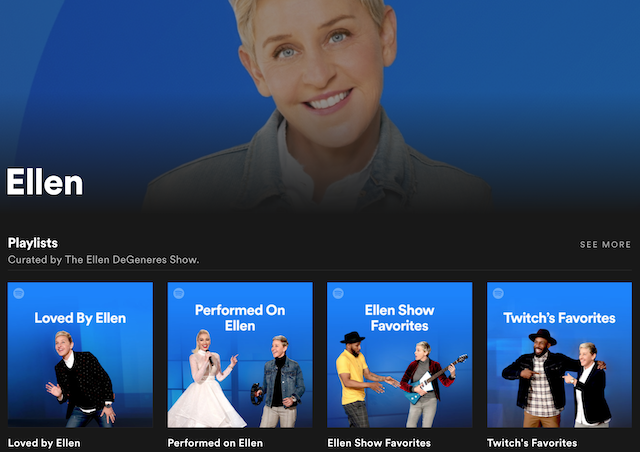 At launch, the playlists include songs recommended by DeGeneres, artists who have performed on her program, and song selections from frequent guest and professional hip-hop dancer tWitch.